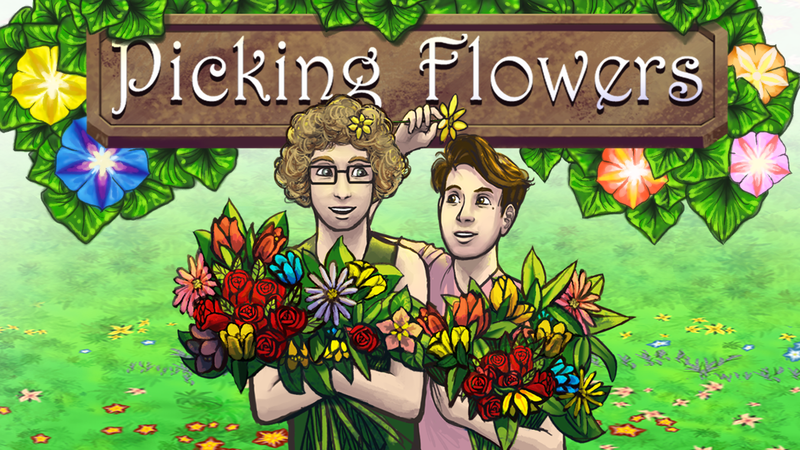 Picking Flowers is a minimalist relaxing arcade game designed to bring you to a state of steady focus and move your thoughts to the present. Plucking flowers throws petals into the air. Petals over holes fills them. If you step directly in a hole you will fall. Grab as many Flowers as you can without falling. This game only uses the Arrow Keys or D-Pad/Analog stick on controllers.